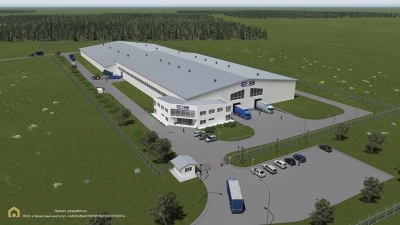 Design Institute «ZAPSIBAGROPROMTECHPROEKT» was founded in 1973 year. Today here work 32 employees, our annual revenue about 37 mln. rub. 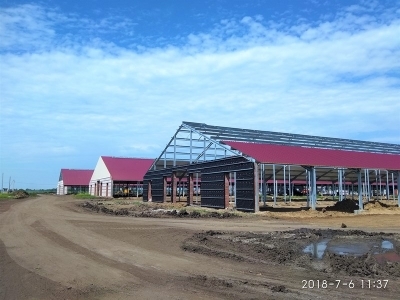 Development of design and construction documentation for the construction and reconstruction of objects in the area of animal and poultry breeding, seed growing, storage and processing of agricultural products.